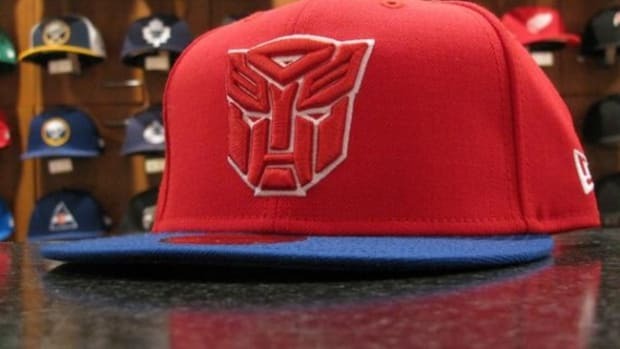 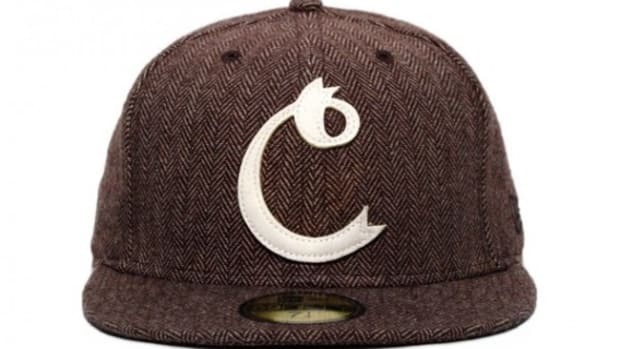 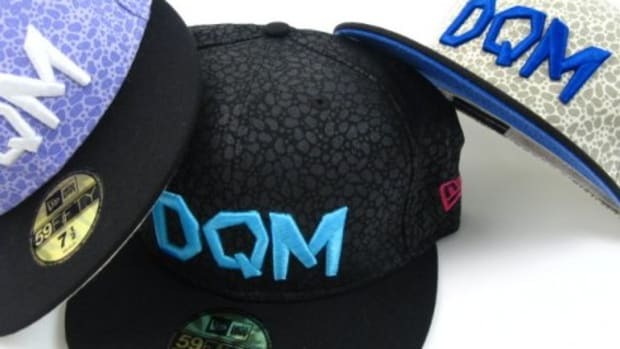 Long time New Era collaborator, Dave&apos;s Quality Meat, better known as DQM, has done it again with their newest New Era 59FIFTY collaboration cap with New Era. 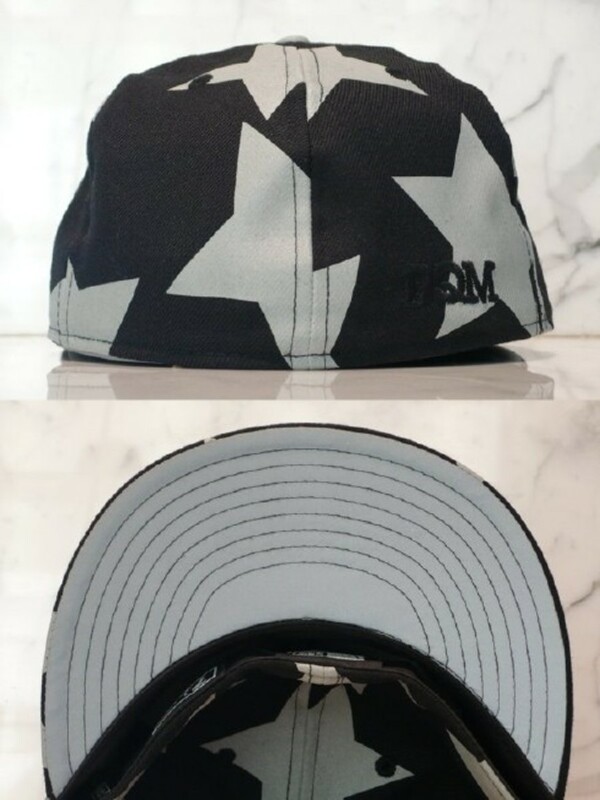 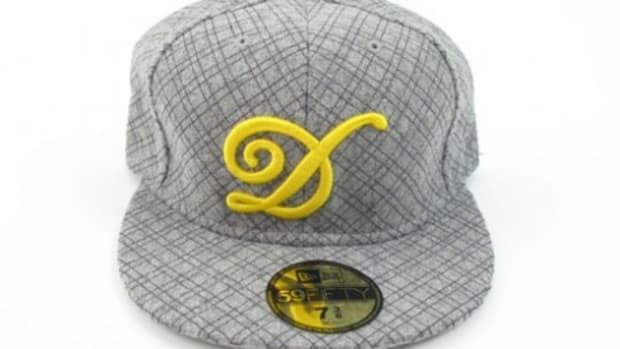 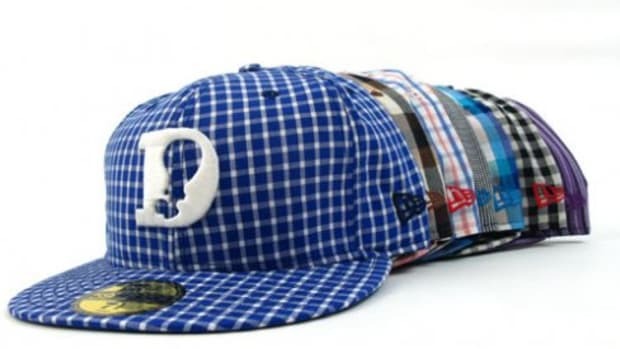 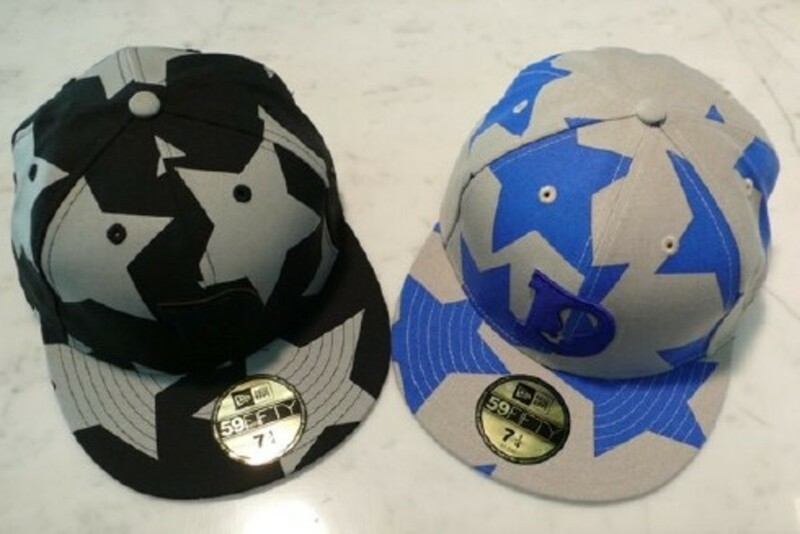 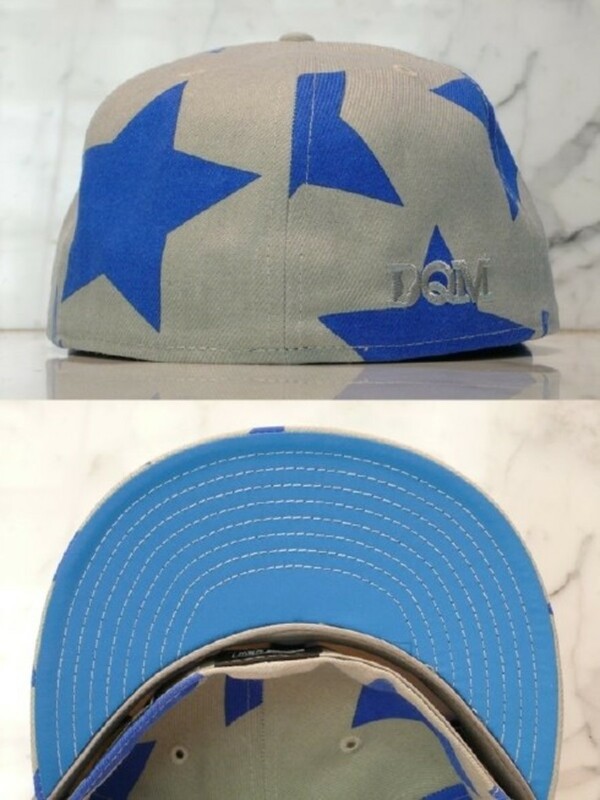 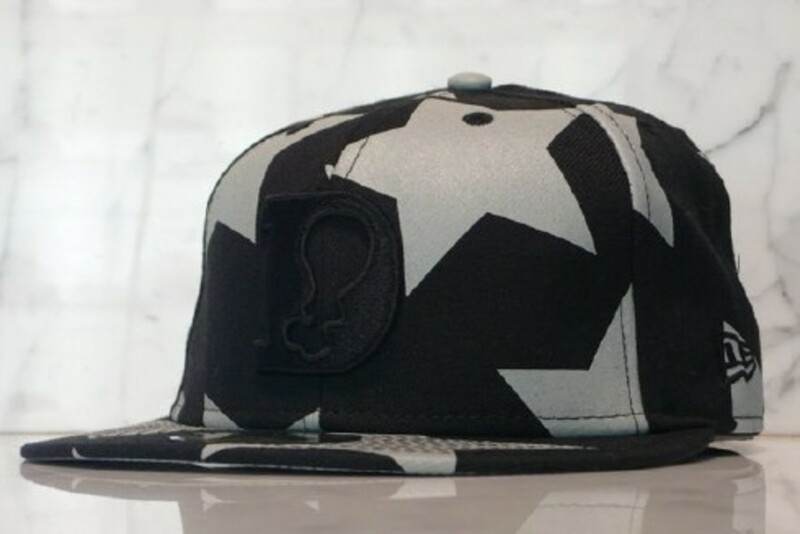 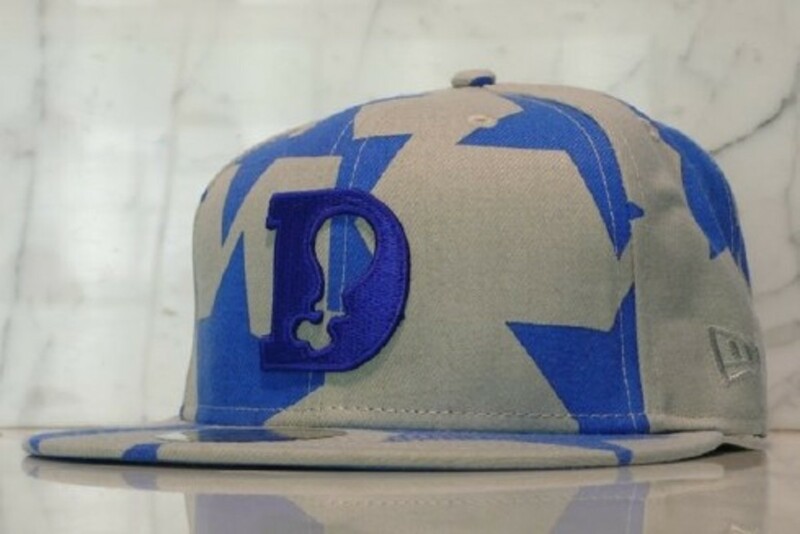 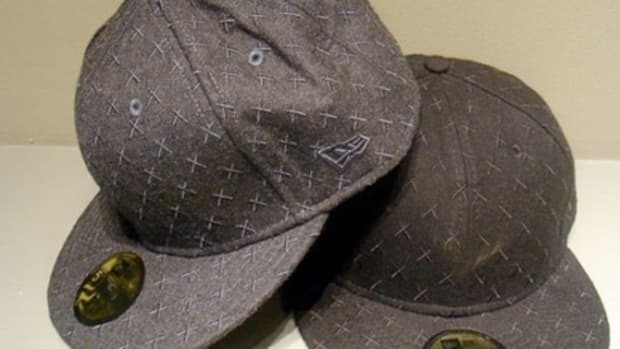 This time DQM uses a new star pattern fabric in Black and Grey as well as Grey and Blue for the base of their cap and then add their signature "D" to the front of the cap with "DQM" on the back panel. 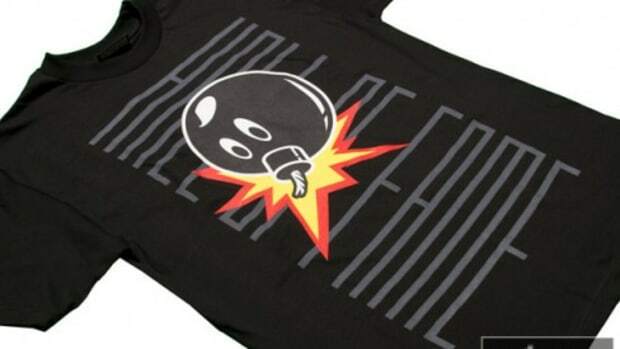 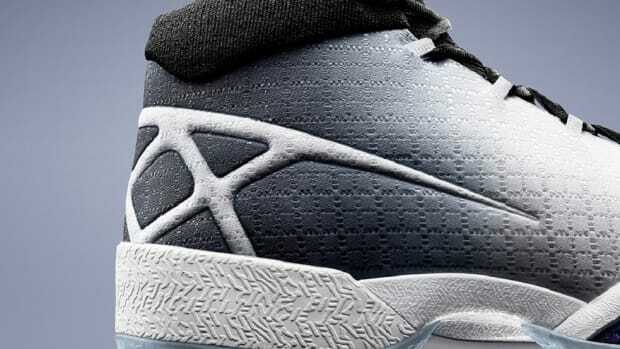 You can pick up either colorway or both at HALL OF FAME now.